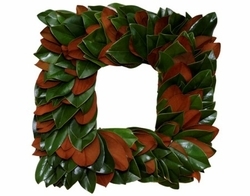 Home > Holidays > Holiday Wreaths > Classic Magnolia 20"
This elegant wreath is made with the glossy green and copper leaves of the Magnolia tree. 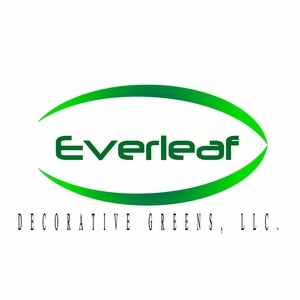 This item is 20" in diameter and will last 3-4 weeks, depending on the climate. This item is available in Round or Square.